InMark Ltd supply and provide engineering support for the APM 3D level measurement technology. This 3D level measurement takes multiple point measurements to derive an accurate and reliable measurement of solids in storage. 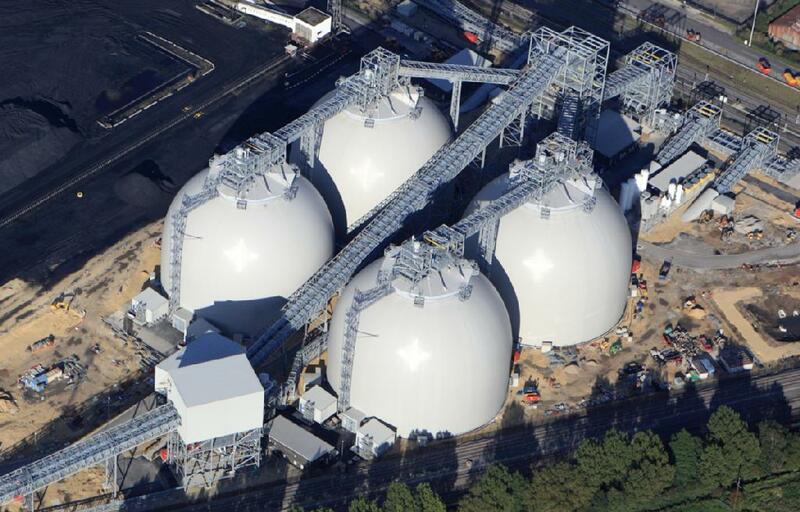 InMark Ltd and APM have successfully completed projects including biomass storage at Drax Power Station, Port of Tyne & the biofuel plant at Ensus. Support covers liaising with contractors and end users on installation to ensure a successfully completed project on time and to specification. The multiple level measurement with this 3D Level technology and visual graphics of material movement enables affective operational decisions to be made with confidence. This technology provides a very accurate and representative input to the stock & inventory management system. It enables operational management decisions to be made to optimise the cost benefits by having reliable stock level measurement. 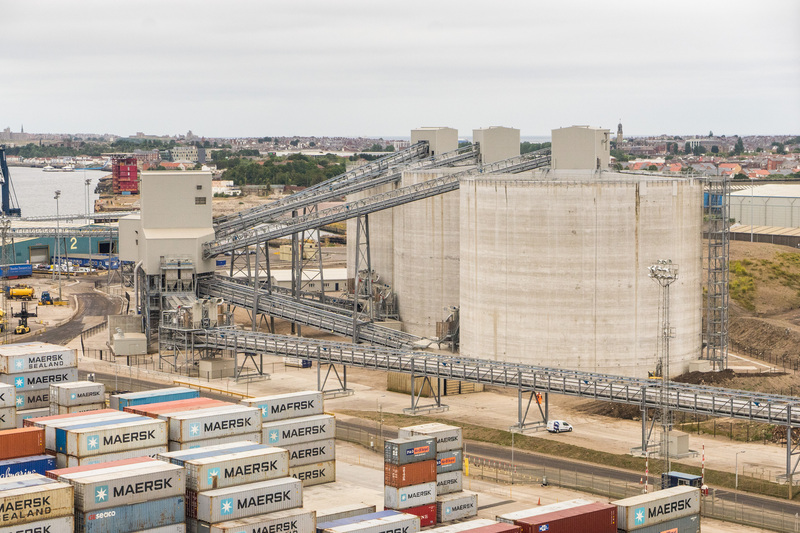 Testimonial from Drax Power Station & Spencer Group (Port of Tyne). The supply and support provided by APM & InMark Ltd have proved to be of high quality and professionalism for the integration into the facilities control system. 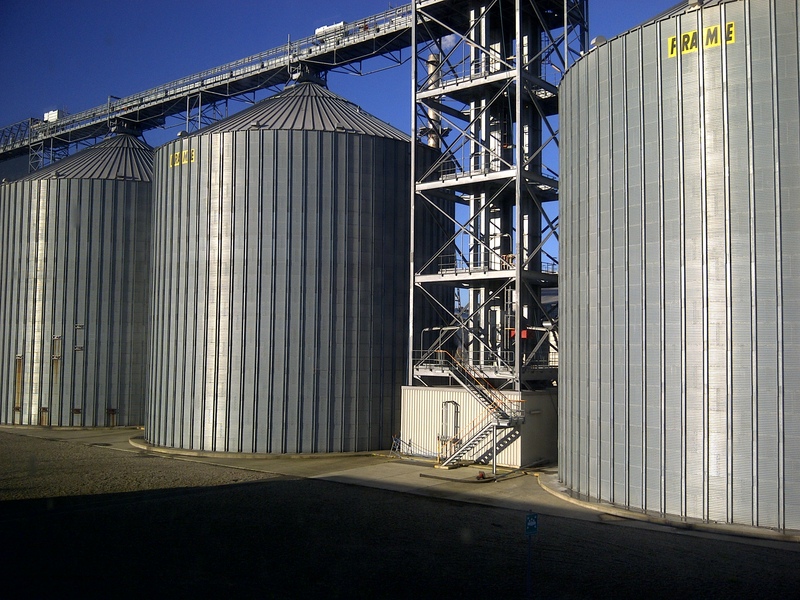 We would recommend this technology and supply for any similar facility where accuracy, reliability and engineering team support are key to a successful project.